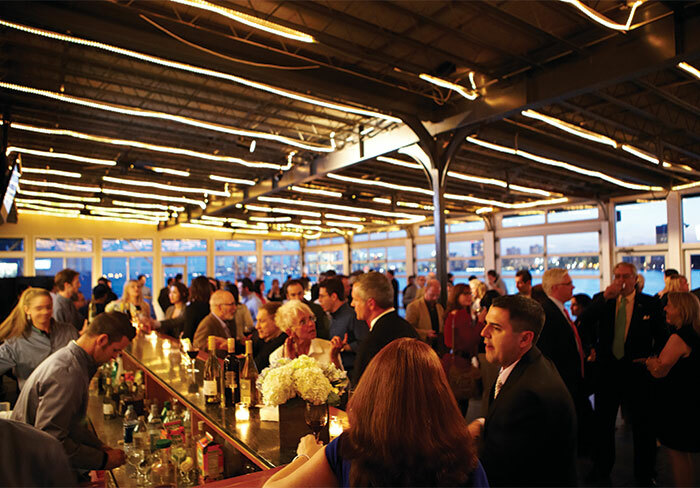 Chelsea Piers is widely recognized as one of the best locations in New York City for philanthropic events. 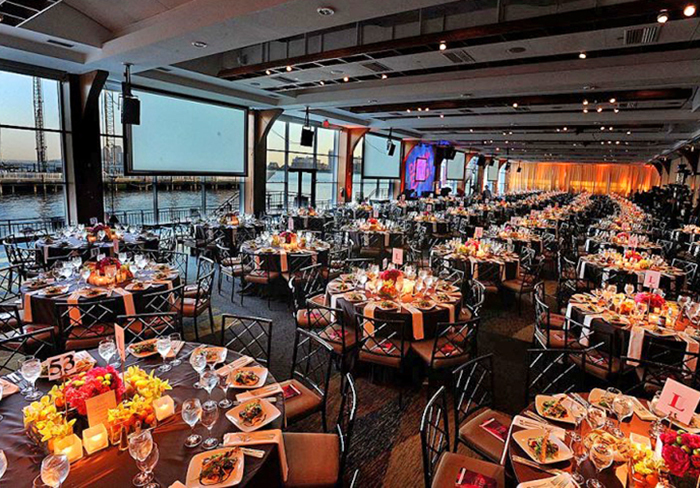 With multiple dedicated banquet spaces, Chelsea Piers can accommodate up to 2,000 guests for gala dinners and nonprofit fundraisers. 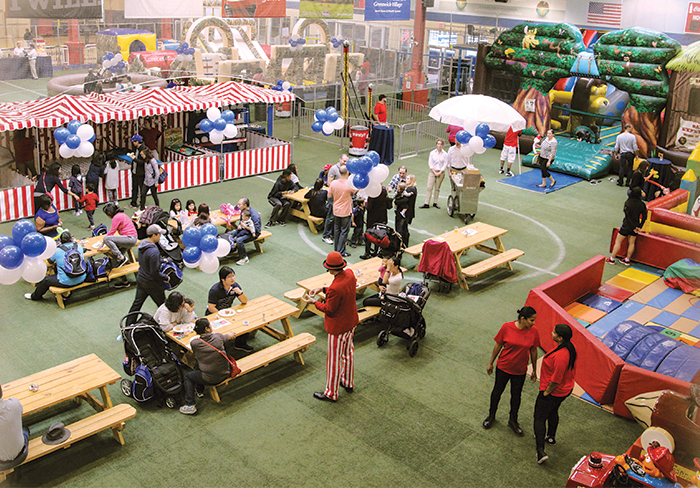 The Field House sports complex is a popular choice for family-focused fundraisers that include sports, activities, and even carnival-themed events. With wall-to-wall windows overlooking spectacular river views and world class service by Abigail Kirsch, Pier Sixty offers 20,000 square feet of flexible space to accommodate a wide range of events for up to 2,000 guests. 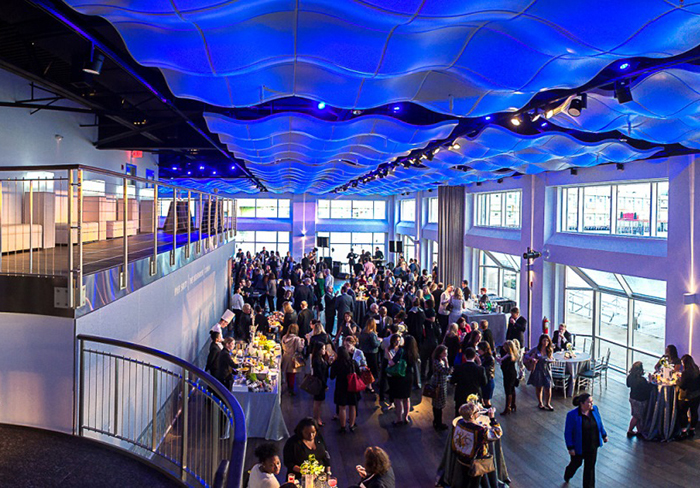 Both The Lighthouse and Current provide breathtaking backdrops for a variety of nonprofit events complete with state of the art equipment and seamless event execution provided by the Abigail Kirsch team. For smaller events, Sunset Terrace is a great option that features Hudson River views and a flexible space for up to 300 guests. With indoor soccer fields, basketball courts, a gymnastics center and spacious mezzanines, the Field House is a popular choice for large-scale family-focused charity events.